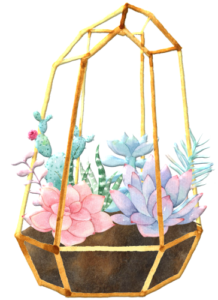 To start the month of July off right, I wanted to take a moment and help you get to know some new bloggy friends by introducing you to my June/July sponsors. I asked them all to tell us a little more about themselves, and answer a few questions so you could get to know them and their blogs better. 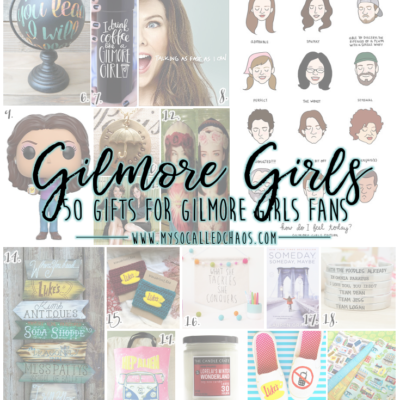 I really hope you find at least one that you want to start following/reading or shopping from on a regular basis, because they’re all so darn great! (And yes, they’re my sponsors, but no-I’m not just saying that. I wouldn’t accept their sponsorship if I didn’t genuinely love and adore them and their blogs). Hey ladies! 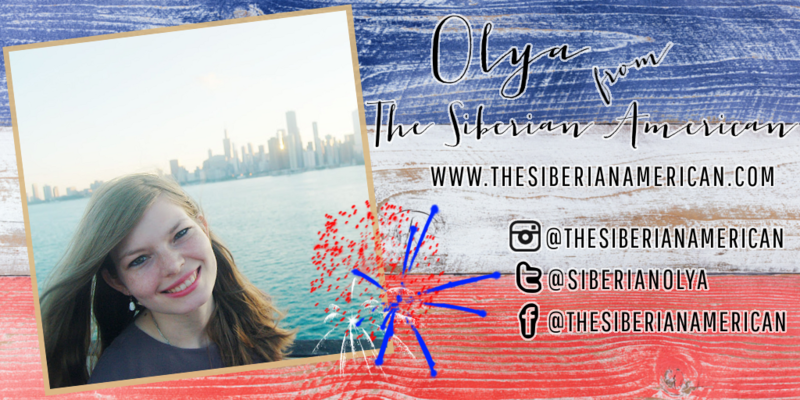 I’m Olya, and I write a travel and lifestyle blog at The Siberian American. I’m originally from the coldest habitable city in the world and believe a girl can never have too many dresses. Come join me on my journey! How/why did you get involved/start your blog? I started my blog during a crazy time in my life. My husband was in his last year of medical school, and we were going through interviews and Match Day. We ended up matching to a year in Chicago, and I’ve loved sharing about our time there. What inspires you in your daily writing/creating for your blog? The world around me! I’m in love with life and am so passionate about exploring, no matter where I am! 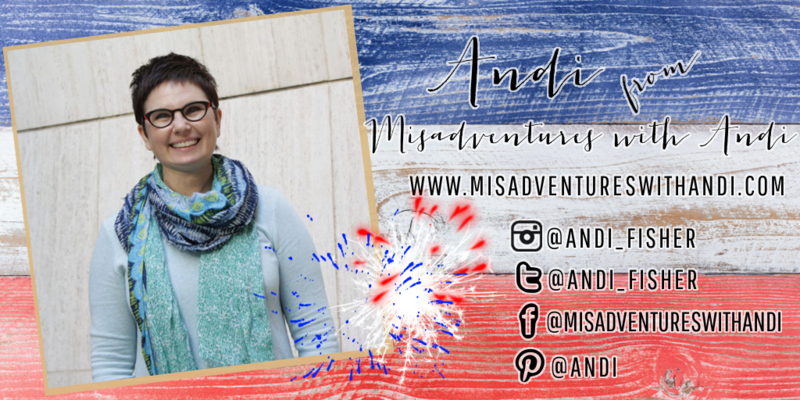 Connecting with readers and other bloggers! Blogging is such an amazing community. What is one piece of advice you could offer any newbie out there wanting to start blogging? Get plugged in to the community! 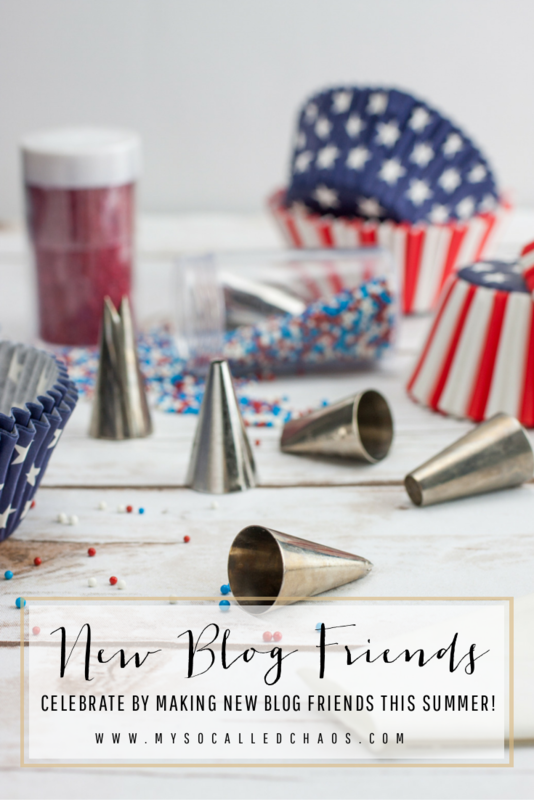 Comment on other blogs and get to know other bloggers in your niche. Any fun upcoming plans for your blog that you’re excited to tell us about? I just moved from Chicago to Texas and can’t wait to share all about our new adventure! 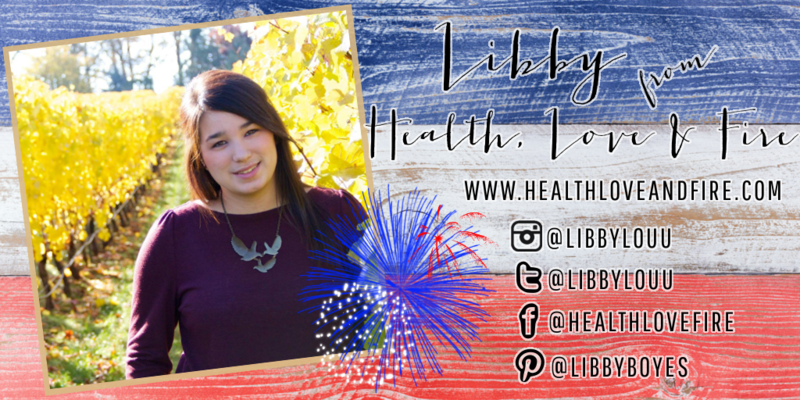 Hello, I’m Libby, a wife to a Firefighter/Paramedic and Mom to a little girl living in the Pacific Northwest. Health, Love and Fire is a lifestyle blog featuring stories about our life living in wine country, motherhood, DIY projects, home decor and basically anything else going on in our lives. We live closer to fifty wineries than a Target and our Sundays often include a visit to the fire station. 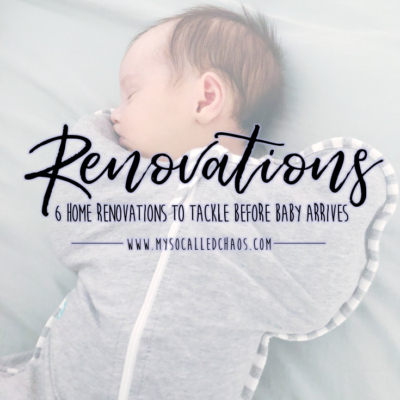 My life is busy as a working mom, managing a crazy firefighter schedule and being new parents, but we have lots of adventures and fun and I love being able to share everything on my blog! I started blogging in June of 2014 so I’ve been around this blog for around three years. I started my blog at the same time as I was starting a new job. I was leaving a job that was my comfort zone, where a had made a bunch of really great friends and starting something new and completely different. Starting this blog was a way for me to share about my life and my day, as if I was chatting with a former coworker over tea in the morning. From there, I just sort of got hooked on blogging and on the friendships and connections it provided. 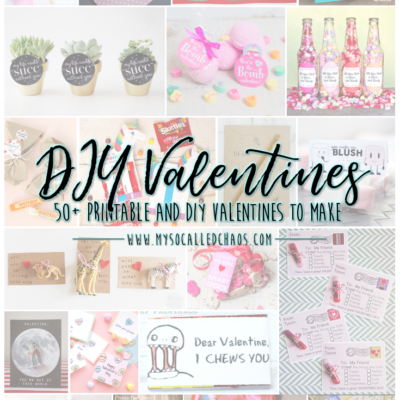 It gave me a place to be creative, a reason to drag my husband on all sorts of adventures, and it motivated me to try new recipes and create new home decor. It became a place that was mine and only mine, and I fell in love! Watching and learning from other amazing bloggers like Angie really inspire me to keep growing and keep trying new things for my blog. My answer is probably pretty standard for the blogging community, because I just love meeting new people and being able to learn and share things with others. I started this blog when my life was going through some big changes work-wise and I wanted a place to document some of that. I never thought it would grow in to what it has, or become so much of my life. I look forward to coming here everyday and sharing my life and ideas with readers. Be yourself and be open to learning. Over the last three years blogging has changed so much. 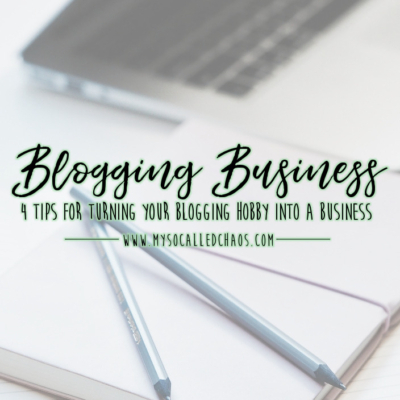 The other bloggers who I read every day has changed, the way people blog has changed, and the different platforms and tools needed to blog has really changed. The world is constantly evolving, but as long as you’re still enjoying yourself and open to learning as you go, it’s totally worth it! The last six months I have been focusing even more on growing my blog and dedicating more time to this space that I enjoy so much. I’m excited for some upcoming collaborations to showcase more local events and shops to highlight the amazing Pacific Northwest. I’m a lifestyle blogger focused on travel and food. I’m an ex-corporate marketing gal who gave up her job to travel around in an RV for a year with her hubby and her cat. I love to travel via eating, seeking out local artisans and features to share with my audience. A vehicle to tell my stories. It is my creative outlet, I’d write even if only one person was reading! Meeting people all over the world. Bonus when I get to meet them offline. Write for yourself first. Then your audience Then for money. 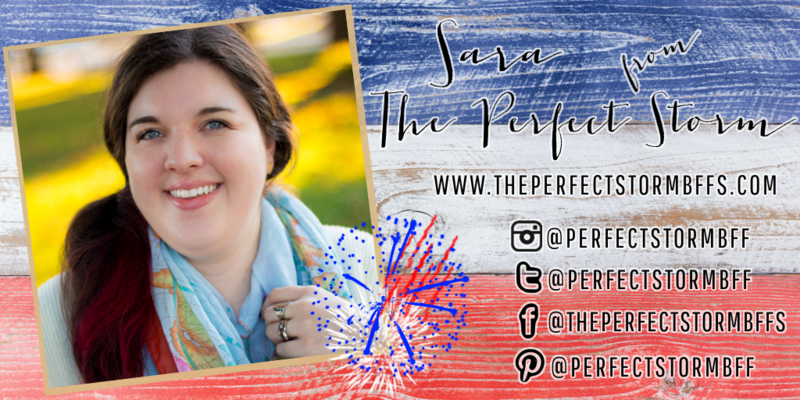 I am Sara and I’m the co-owner/write for The Perfect Storm blog with my friend Hannah. 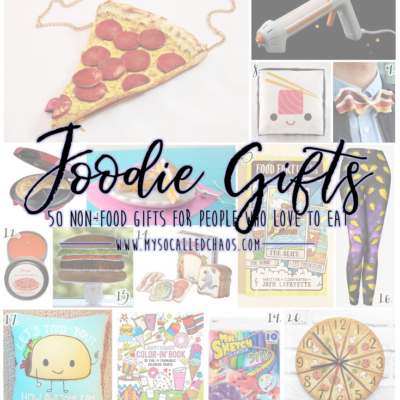 We have food recipes, fashion posts, and DIYs as well as posts on general life topics. 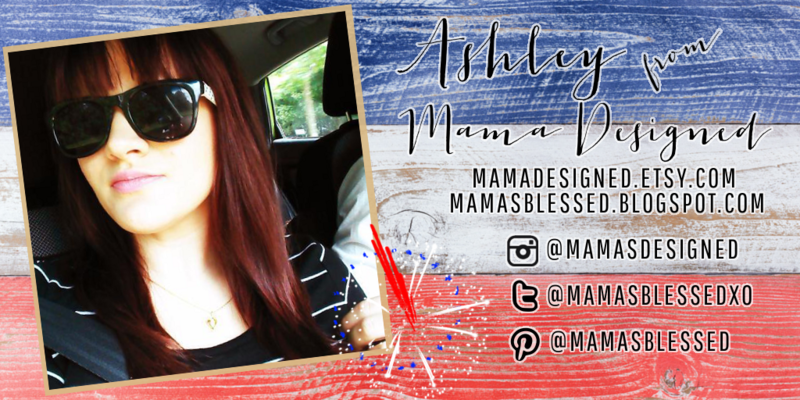 I’m passionate about cooking, and fashion and wanted to share what I know to the world! Almost anything I see when I’m out in public, or magazines or on TV. 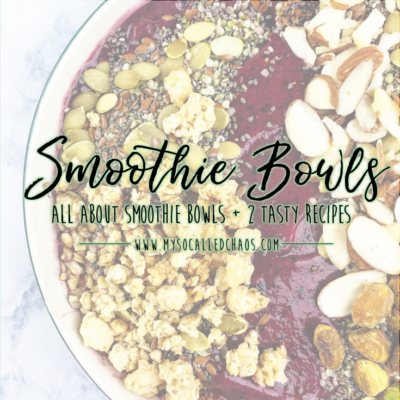 I love to have the freedom to be creative and try new recipes and styles and reach out to other people, and make connections. Create content consistently. It’s easy to give up when you feel like no one is responding, but keep putting posts up or create new product and you’ll get recognized. We’re planning on doing more live videos showing different things we’re doing (cooking, reviewing products). And have more summer related posts. Heya! 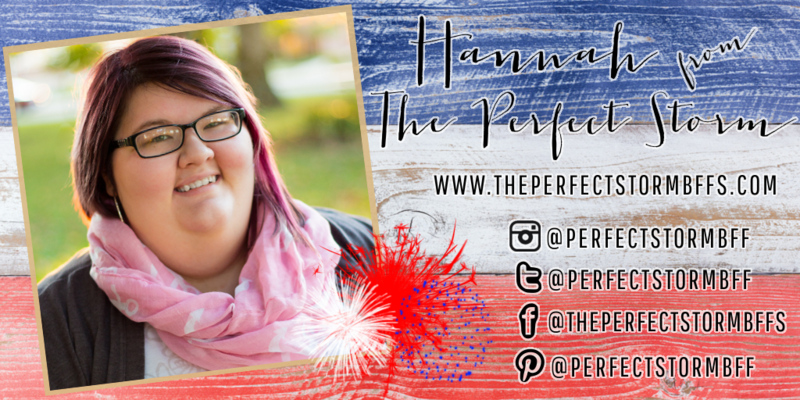 We’re Hannah & Sara and we both write on our lifestyle blog The Perfect Storm BFFs. In our blog we’re all about empowering women to love themselves, love their style, have fun, and have a happy home. Our blog is all about our lifestyle and sharing the things that we love with our readers. We frequently share our recipes, style inspiration, and tips. We love sharing our ideas and thoughts with our in a way that is relatable, and easy to follow in your own life. We decided to join forces and create a lifestyle blog to share out thoughts and ideas with other women out there. I’m inspired by the people around me and their concerns about food and life, as well as our readers. A lot of their comments tend to inspire me and I will write in relation to that. Getting to create great projects and use my photography skills! Invest in your images. Have a great design, and photography. Our podcast, The Evening Brew is coming out in full swing! It’s now up on iTunes but we’ll be releasing new episodes shortly. Blogger. Geek. Cat Mom. Just a few, simple words to describe an otherwise complicated being. My name is Kimi Kinsey. (Yup, I have a cool superhero name) and I live around the area of Charleston, South Carolina were my long-term boyfriend Jeremy and I recently built and purchased our first home. 2016 has been the most adult year of my life – which I suppose is fair, since I’m now 30 years old and starting to figure out how all of these puzzle pieces fit together. 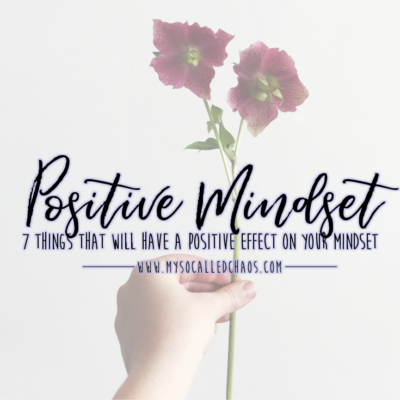 That’s really what my blog is about – that and random posts about my cats, home decor, Funko Pops I think I need (pfft… DO need), and even cool tips for other aspiring bloggers. 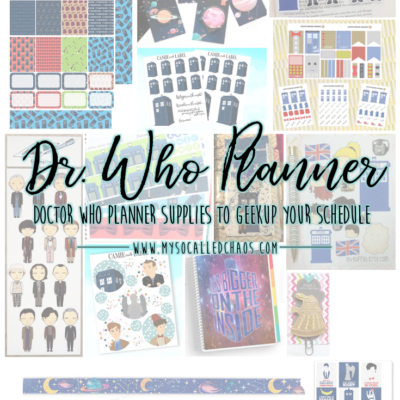 My blog is as much of a mess as I can sometimes be, but at least it’s organized chaos! I started blogging way back in the days of MySpace (I know, right?) as a way to connect with friends & family and to keep them updated. Once I found my voice and realized that my writing could be entertaining in addition to being informative, I was hooked! 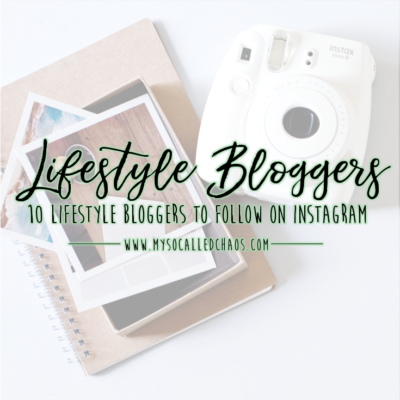 I’ve had many blogs of various niches over the last decade and my general lifestyle blog is the one that fits just right. Life. I know, I know… that’s probably a cop out or otherwise cliche answer. Some of my best posts are written in the raw. Being open and honest about the situations I’ve been exposed to and the life I’m constantly working to make a reality for myself seems to speak the loudest to my readers. Having positive comments on those posts inspires me to keep going and to keep sharing. I love all of the wonderful people I’ve met online because of blogging. 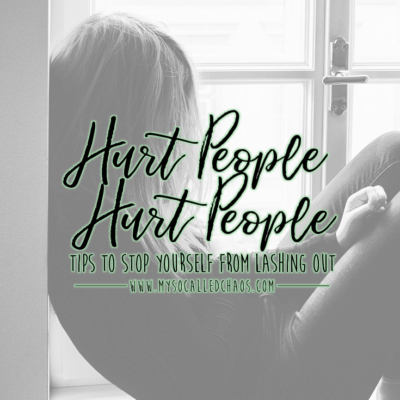 I recently had the opportunity to meet Angie of My So-Called Chaos and Aubrey of High-Heeled Love in person and it was like meeting up with best friends you just hadn’t seen in a while. That’s what blogging is like every day for me – being introduced to amazing people that become your online family and truly care about you. You should never expect success overnight. I’ve met so many new bloggers who get frustrated when they see other bloggers getting hundreds of likes on their social media posts or claiming that they are making thousands of dollars a month from blogging. Blogging isn’t easy. 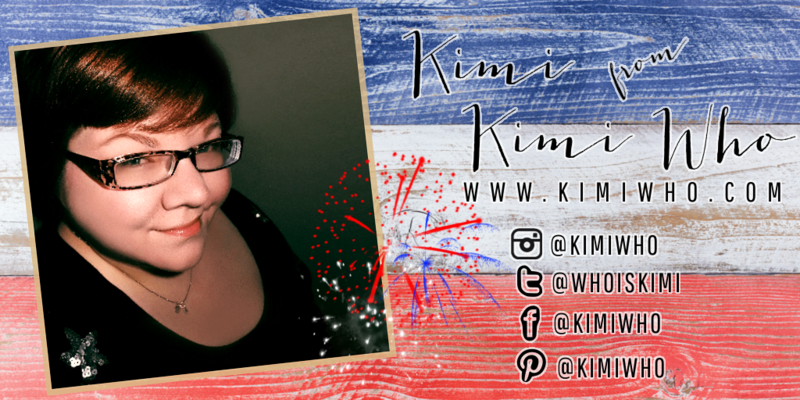 In fact, it’s hard work and even harder than it was just a couple of years ago when I started KimiWho.com – there’s a lot more competition these days. So hang in there and keep up the good work. It pays off eventually! I’m really excited to be working on more posts for my Blogging Like a Boss Series. It’s always been a passion of mine to provide others with blogging tips and tricks in an easy to read and understand format for free. I’ve gotten a lot of positive feedback on this series and I enjoy adding to it. Hey there! 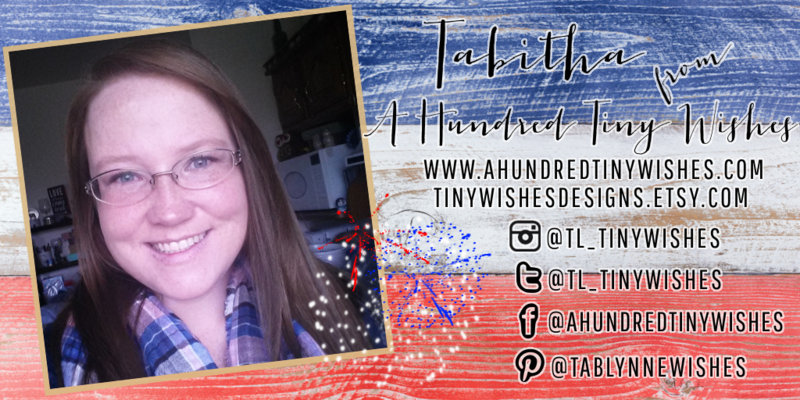 I’m Tabitha, the author behind a hundred tiny wishes. I am one mascara obsessed, wine drinking, mother, wife, and animal lover, who happens to live in the Midwest. Additionally, I am a holder of a Master’s Degree in Criminal Justice, and a home grown county girl who is opinionated & sarcastic (at least according to my husband). 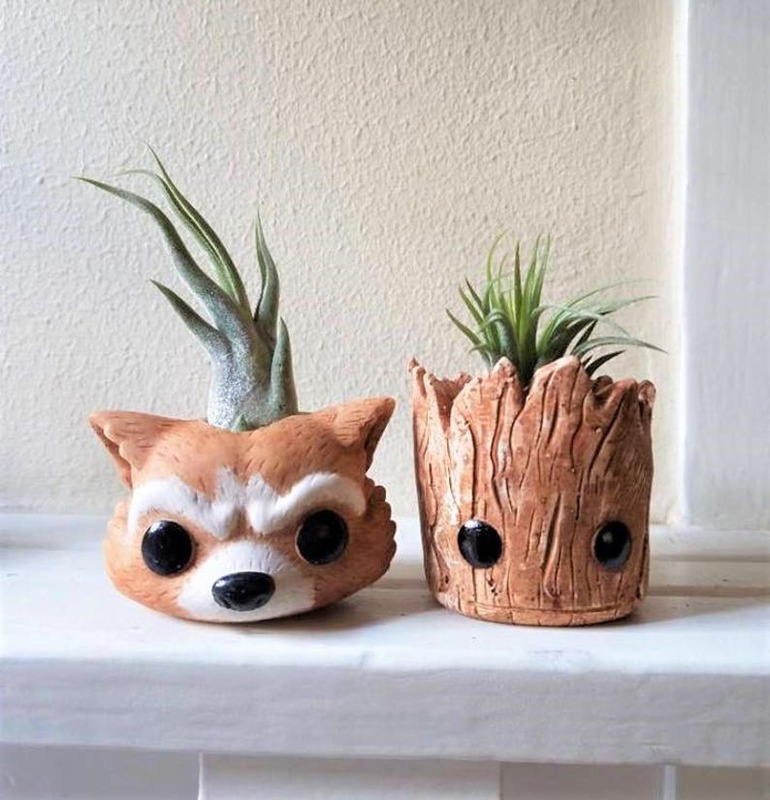 I am also an Etsy shop owner (tiny wishes designs), and feature hand painted glassware & jewelry. I started blogging in 2013, because it gave me something to do. 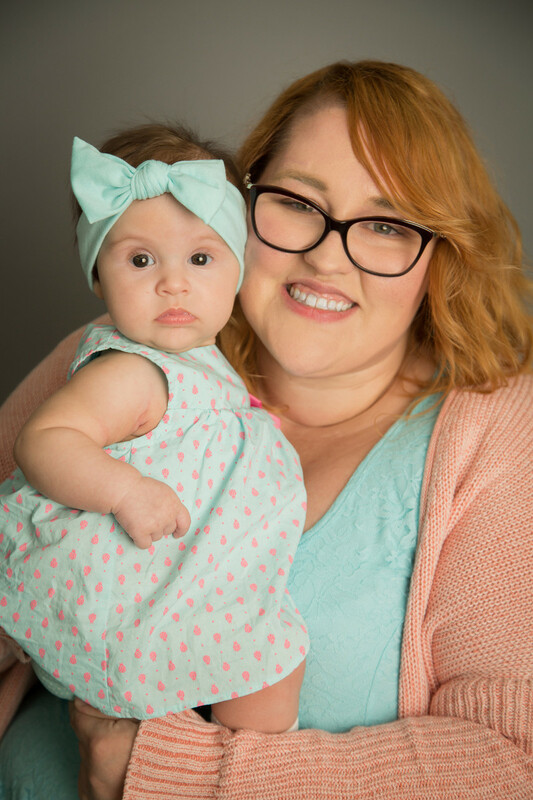 My life was so hectic with raising a three-year-old, working part-time, and being a full-time grad student, blogging was the one thing that was always in my control, and still is almost three years later. I didn’t have to post everyday (but I usually did), I could talk about what ever I wanted, and it was mine. Inspiration comes in so many forms for me. I can see something happening on Facebook, or in the store, or even hearing a song on the radio, and think “well, that would make a great post!” I always have a notebook with me, and I write down ideas that pop into my head. I have always been a fan of what writing can do for a person… as it allows for expression of oneself & helps make sense of a world some don’t understand. 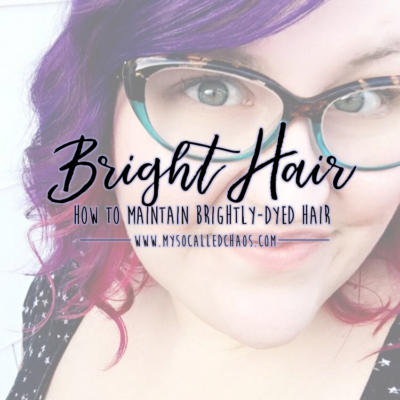 I started blogging as an outlet… and most of the time it’s a place where I bear my soul; along with beauty reviews, parenting advice, diy projects. It’s going to take work, but besides work- you need to build a community. Expose yourself- comment & make friends. Besides thinking about jumping ship to WordPress, my main focus at this point is creating a more aesthetically pleasing experience for my readers. I want to build my readership, increase my stats, and create more engaging posts. I am also thinking about adding more wine glass designs to the Etsy shop. Our mission is to create organic, fun, comfy, multi-functional garments just for you! 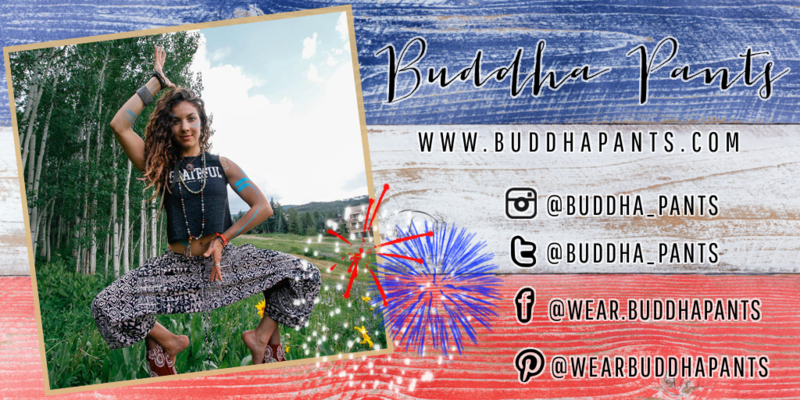 Buddha Pants was founded in December 2012 by Rachel Raab, Similar styles of Buddha Pants are calledshalwar pants, harem pants, Gypsy pants. Buddha pants are all of the above and they fold themselves into their own pocket, making them a perfect travel-ready addition to any wardrobe! They give the illusion of a large triangular skirt but have flexible ankles that can be pulled up on the calf to create different looks. Who’s blog are you loving this July? This post may contain affiliate links, but mostly they are just links to sponsors’ posts and products. Thanks so much for the support!